The perfect course to learn how to assess and test for accessibility and produce accessible content. This course covers all of the basics – from how and why we should think about accessibility, through to auditing a site and making recommendations. A major element of the day is practical: you will practice by analysing real websites for basic accessibility. It’s fun, it’s interactive and you will meet interesting people to exchange ideas and experiences with! If you’re responsible for a website and want to get the best out of it whilst ensuring you are meeting legal and corporate social responsibility requirements then this course is for you. Our Practical Accessibility course is also suitable for designers and content providers who are responsible for template design and contents. It is not code-heavy or technical (so no coding experience is necessary), but does introduce key concepts and best practices that will be useful to developers. The legal position of accessibility and how to make sure your designs abide by the law! Friendly and professional - just how a course should be run! I would definitely recommend Bunnyfoot's courses. The day was useful, informative and had the evidence to back it all up. I found the day really useful and know I will be able to use my new knowledge to benefit the sites I work on in the future. Many thanks! Really good, the tutor was very knowledgeable and gave good advice for how to improve your website. 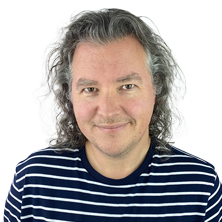 John has over 18 years’ experience in usability, eCommerce, digital marketing and user-centred design. 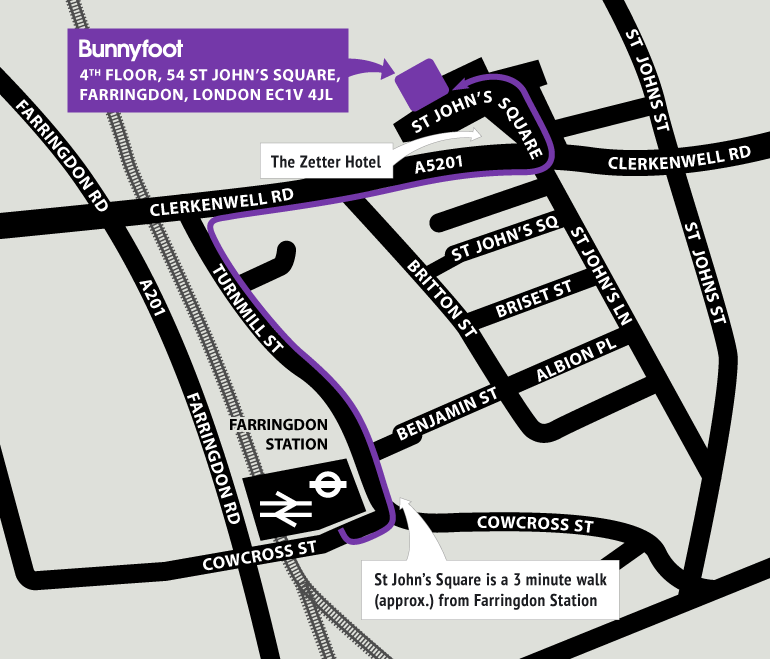 He delivers several of Bunnyfoot’s training courses, including Rapid Prototyping with Axure, Practical Accessibility, and the Certified Professional for Usability & User Experience (CPUX-F) course. John has been Head Judge for the UXUK Awards for the last four years and has compered the awards ceremony since 2016.